Car Made Over 700 HP (Crank), Running Very Fast, it has a 0 to 60 time of 2.5 Second! 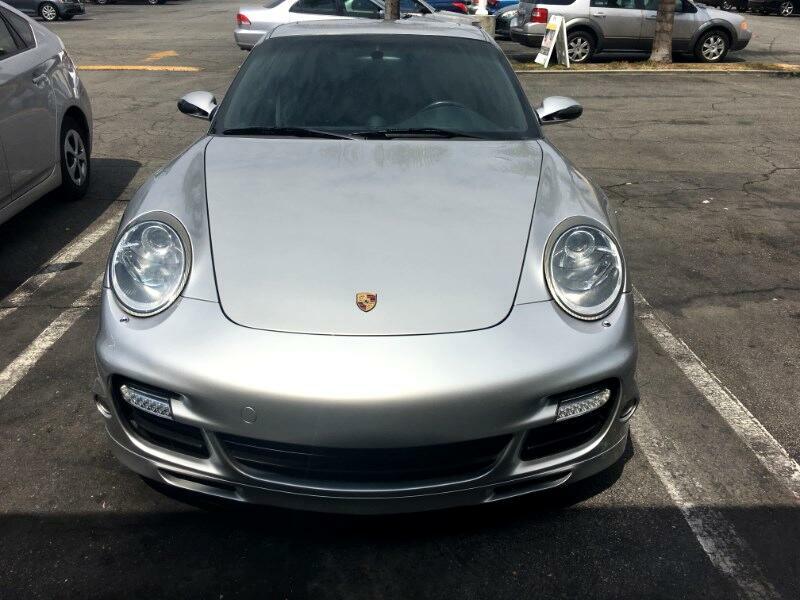 Visit Prodigy Auto Sales Inc online at prodigyauto.com to see more pictures of this vehicle or call us at 818-980-9913 today to schedule your test drive. Message: Thought you might be interested in this 2008 Porsche 911. Prodigy Auto Sales Inc. is a licensed and bonded customer-driven auto sales, brokerage, and leasing company. We are conveniently located in beautiful Studio City, and serve all of Southern California. Our mission is to provide the best pricing and service with an enjoyable stress-free experience. Our success is reflected in the amount of repeated business we receive. We are dedicated to serving our customers for all their vehicle needs. Whether your dream car is your first purchase, a new purchase, or pre-owned vehicle, we guarantee you loyalty and you referrals. At Prodigy Auto Sales we are car enthusiasts with a passion for ALL makes and models. Take advantage of our 25 years of experience to help you make the best decision on your next new or pre-owned vehicle purchase.